The night will feature a time-machine performance by ‘Armchair Voyager Wistin and Banda ta’ Memorji Meraviljużi’,a video installation by Tiny Island Studio, and music by Robert Farrugia. The collection, bequeathed to the Magna Zmien project by Emanuel’s son John, spans over 50 years, from the 40s to the early 80s, providing a unique vision of life in those times, not only in Kalkara, but across the islands. 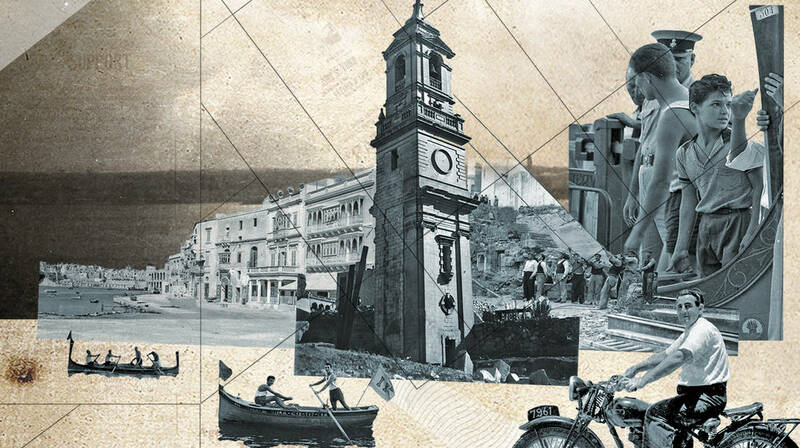 The event is being organised as one of the regional showcases of the Magnificent Memories Machine, aka the Kapsula Merill, which aims to showcase curated content and artistic interpretations of local memories gathered from analogue sound and image home collections from Kalkara and the harbour area.